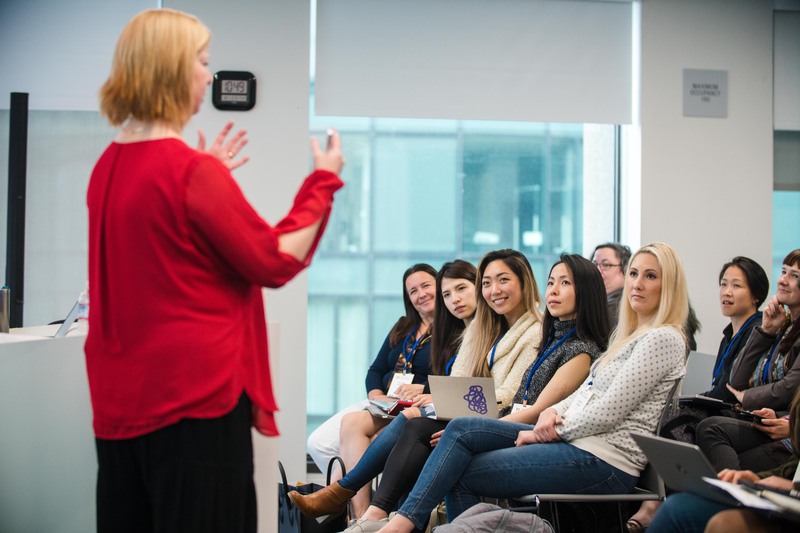 Women receive less than 2% of venture funding and make up 8% of VC partners, yet research shows that companies with female leaders and board members outperform all-male companies. 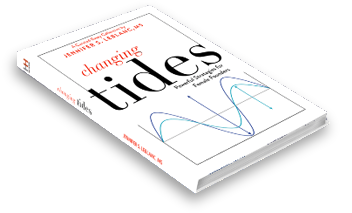 Changing Tides brings together experienced female venture capitalists, entrepreneurs and thought leaders who share their expertise and tactical guidance through a collection of essays. This book is intended as a resource for anyone wanting to win — or support a woman to win — at the heavily stacked entrepreneur and funding game. 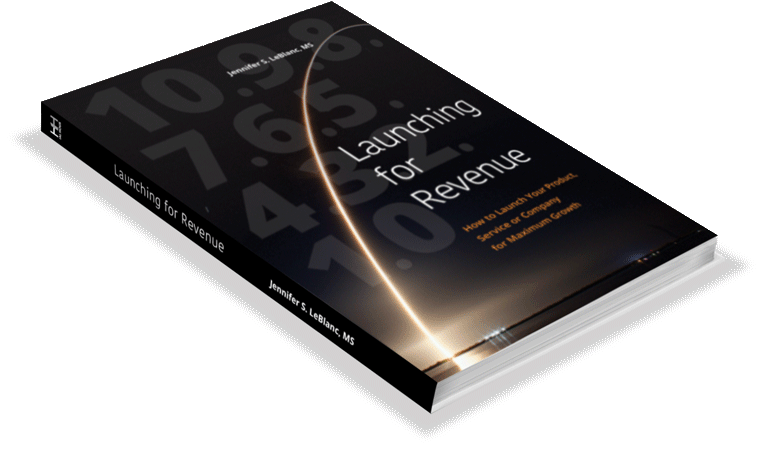 Jennifer S. LeBlanc, founder and CEO of ThinkResults Marketing, works with CEOs and CMOs to drive results. 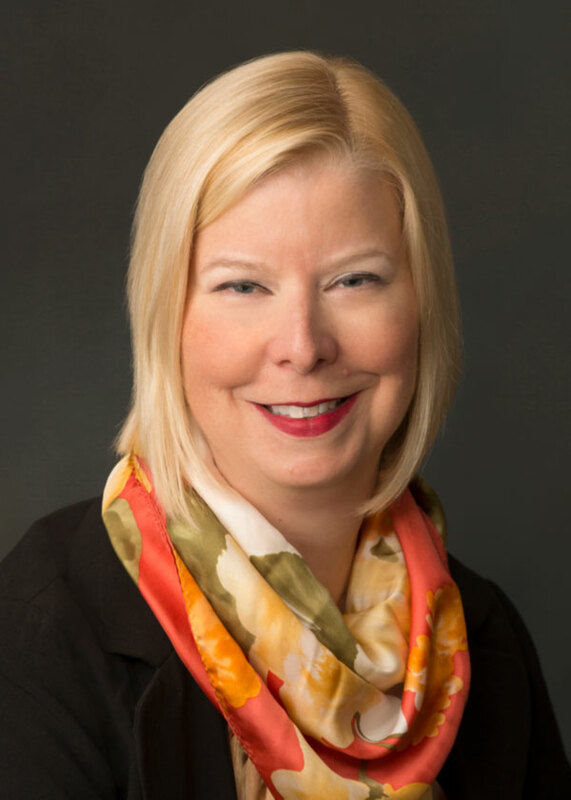 Her client work focuses on building go-to-market and launch strategies for high-growth companies of all sizes including Microsoft Ventures/Accelerator, SAP, Intel, and dozens of startups. 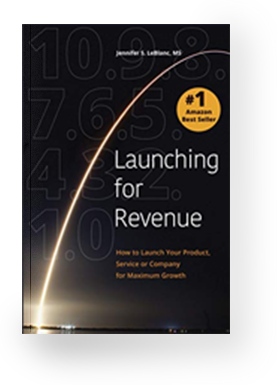 Her proprietary methodologies have driven well over $1.5B in new funding and revenue to clients, and 10 to 100x returns for the startups she’s worked with over the years. 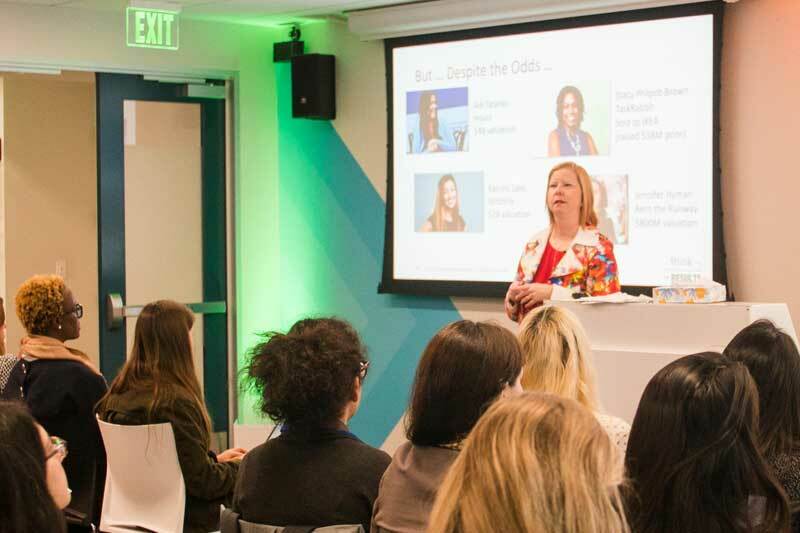 Jennifer has received the Silicon Valley Women of Influence Award, and ThinkResults was ranked as 2017’s 10th Private Fastest Growing Company in Silicon Valley by the Silicon Valley Business Journal. She was an advisor to President Obama, Congress and the SBA via the National Women’s Business Council. 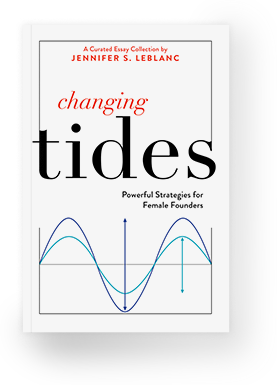 A high-energy speaker and workshop facilitator who inspires and galvanizes her audiences into action, Jennifer is the author of two books, Launching for Revenue: How to Launch Your Product, Service or Company for Maximum Growth and Changing Tides: Powerful Strategies for Female Founders.